Dr. Christopher Stewart is Programme Director of Photography at London College of Communication. Christopher studied at the Royal College of Art in London and completed his PhD at the University of New South Wales in Sydney. He has exhibited widely including at the Whitechapel Gallery in London, the Sainsbury Centre for Visual Art in Norwich, The National Museum of Photography, Film & Television in Bradford, Open Eye in Liverpool and Fotomuseum in Winterthur, Switzerland. Christopher is represented by the London gallery Gimpel Fils and has shown his work at Frieze London and the Armory Show in New York. His work is held in public and private collections including the permanent collection of the Victoria and Albert Museum in London and the Martin Z. Margulies collection in Miami. His work is featured in important published surveys including Thames and Hudson’s World of Art series The Photograph as Contemporary Art, 100 European Photographers, EXIT, Madrid and the Focal Press publication Langford’s Basic Photography. His curatorial projects include Staging Disorder, including an accompanying publication (both with Dr. Esther Teichmann) for the University of the Arts London and Infraliminal for Stills Gallery in Edinburgh. Christopher has been the recipient of awards from the Arts and Humanities Research Council UK, the Arts Council of England and the Australia Council. 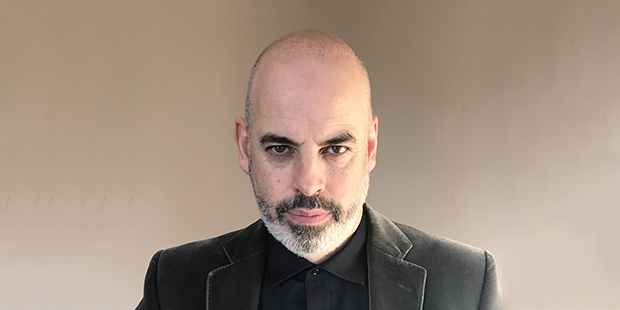 He has been an Associate Professor at the Royal Melbourne Institute of Technology and the University of Technology Sydney and was the inaugural Programme Director for Photography, Moving Image & Sound at the University of Brighton. View the BA (Hons) Photojournalism and Documentary Photography course page. View the MA Photography course page. View the MA Photojournalism and Documentary Photography (Full-Time) course page. View the MA Photojournalism and Documentary Photography (Part-Time/Online) course page. View the Graduate Diploma in Photography course page.